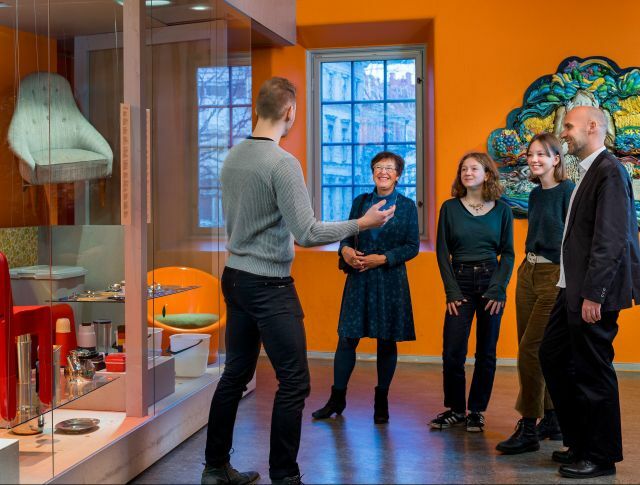 The Röhsska Museum is a place for learning more about design and craft – past and present. Why not visit our café and pop into the Museum Shop to look at our design while you’re here! The museum is closed on mondays, Good Friday, 1 May, 6 June, Midsummer’s Eve, Midsummer Day, Christmas Eve, Christmas day, New Year’s Eve, New Year’s day. The annual pass is valid at the Röhsska museum, The Gothenburg Museum of Art and Museum of Gothenburg. Additional admission charge is required for certain exhibitions and events. The pass is a valuable document and can only be used by one person. Lost pass will not be replaced. The Röhsska Museum is situated right by Avenyn in the centre of Gothenburg. You can get here by tram, bus, bike or car. Visit the Shop for books on design, crafts and fashion, from textbooks to storybooks. 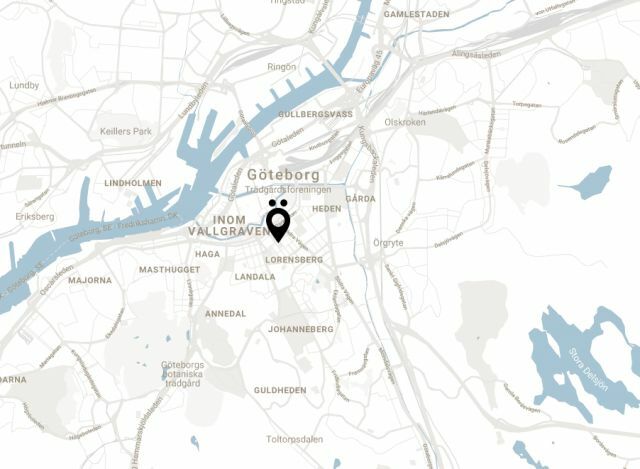 The shop also has an attractive selection of international and western Swedish designer and gifts for everyone. 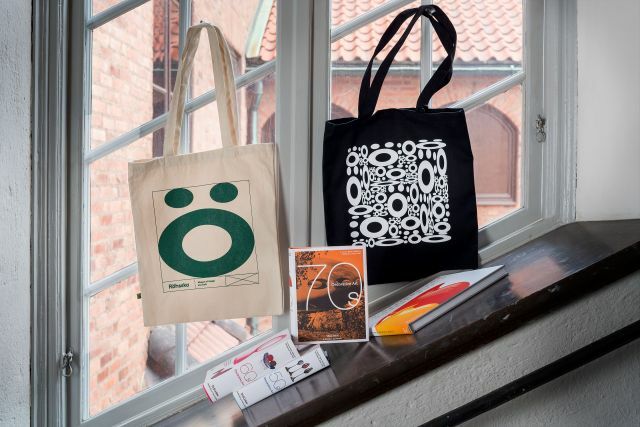 Or why not take a little piece of Röhsska home with you – check out our assorted teas, posters and tote bags. 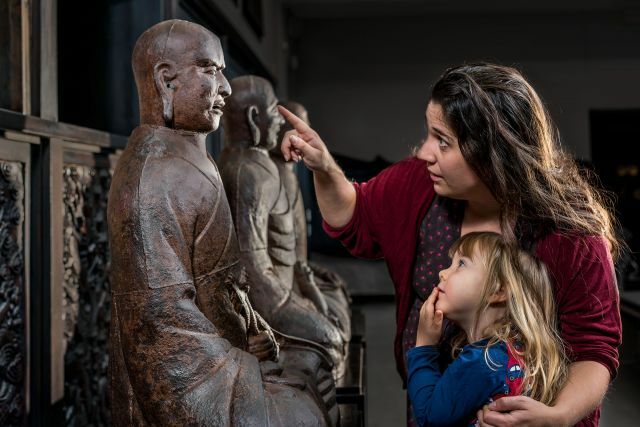 School classes can explore the Museum on their own or book a guided tour. 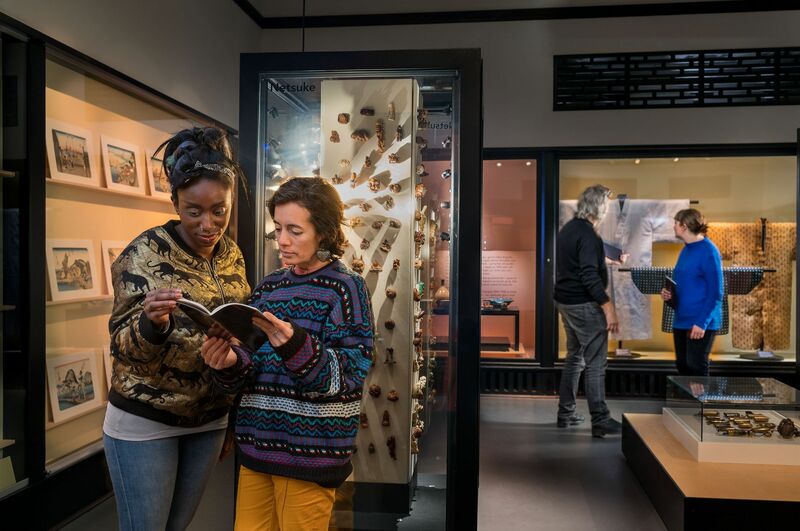 Did you know that your group, company or organisation can book a private tour to experience the collections or a temporary exhibition?